Jae is currently Musical Director of 42nd Street at Theatre Royal Drury Lane. Jae recently completed the UK National Tour of Top Hat which transferred to Japan for two months. 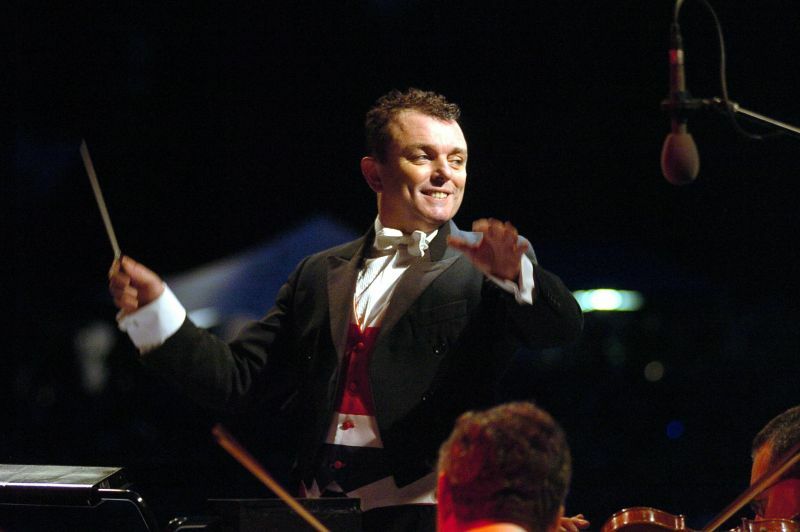 Last Summer he conducted the Royal Philharmonic Orchestra with an evening of Gershwin starring Michael Ball for the Kenwood House summer concerts programme. That completed a glorious summer of open air concerts including Castle Howard, Chatsworth House and Warwick Castle. Other recent work includes the UK Tour of Tony Award-winning production South Pacific, followed by Privates On Parade at the Noel Coward Theatre for Michael Grandage Company. West End: South Pacific (Barbican) Fiddler On The Roof (Savoy Theatre), Guys And Dolls (Piccadilly Theatre), Grand Hotel (Donmar Warehouse), Disney's Beauty And The Beast (Dominion Theatre), Oliver! (London Palladium), Crazy For You (Prince Edward Theatre), The Hunting Of The Snark (Prince Edward Theatre), Cats (New London Theatre), Follies (Shaftesbury Theatre), The Mystery Of Edwin Drood (Savoy Theatre), West Side Story ( Her Majesty’s Theatre). Regional work includes: Me And My Girl (Crucible, Sheffield), National Tour of Tell Me On A Sunday with Claire Sweeney, Shylock, Company, Cole, The Rocky Horror Show (Manchester Library), Grease, The Pyjama Game, West Side Story and Fat Pig The Musical (Haymarket Theatre, Leicester), Gypsy (Crucible Theatre, Sheffield), The Card (Watermill Theatre, Newbury) and the Original production of Putting It Together (Oxford) directed by Julia McKenzie. Whilst consistently working in the West End, Jae has also recorded numerous television programmes for BBC Wales and S4C, including three series of Codi’r To (Raise The Roof), two series of Peter Carrie Unmasked, Mardi Gras and Ar Gamera. For the BBC, Jae has recorded The Magic Of The Musicals, The Gerswin Centennial Concert at the Royal Albert Hall and conducted on many Royal Variety performances with West End Musicals. Jae has also worked as Musical Director on an ever increasing number of outdoor “Last Night Of The Proms” spectacular concerts. 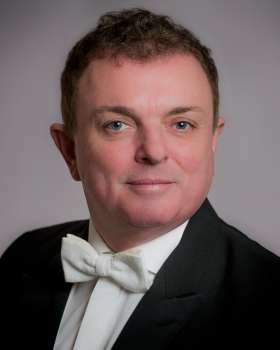 These have seen him conducting across the country and working with some of the most famous orchestras in the world, including the Royal Philharmonic, the Philharmonia, the City Of Birmingham Symphony Orchestra, Welsh National Opera, English National Opera, English National Orchestra of which he is Principal Conductor, The Bangkok Symphony, The Istanbul Symphony and the Wren Orchestra. At these events Jae has accompanied International stars such as Sarah Walker, Julian Lloyd Webber, Sarah Brightman and Sir Willard White. 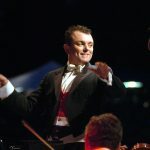 Jae had the privilege of conducting the Queens Diamond Jubilee concert with Russell Watson at The Royal Albert Hall with the RPCO. Jae has set up productions in Florida, Holland, Taiwan, South Africa and Singapore, including Cameron Mackintosh’s production of Lionel Bart’s Oliver! in Australia and the USA, and Michael Grandage’s Guys And Dolls also in Australia.